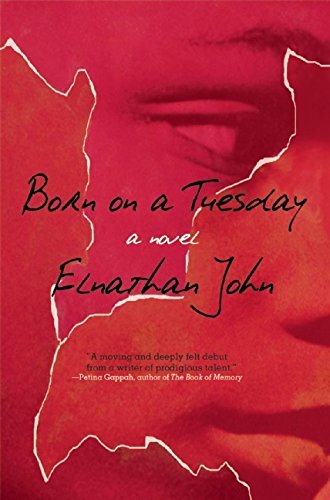 This vivid, exuberant book is Soyinka’s record of his childhood in colonial Nigeria. 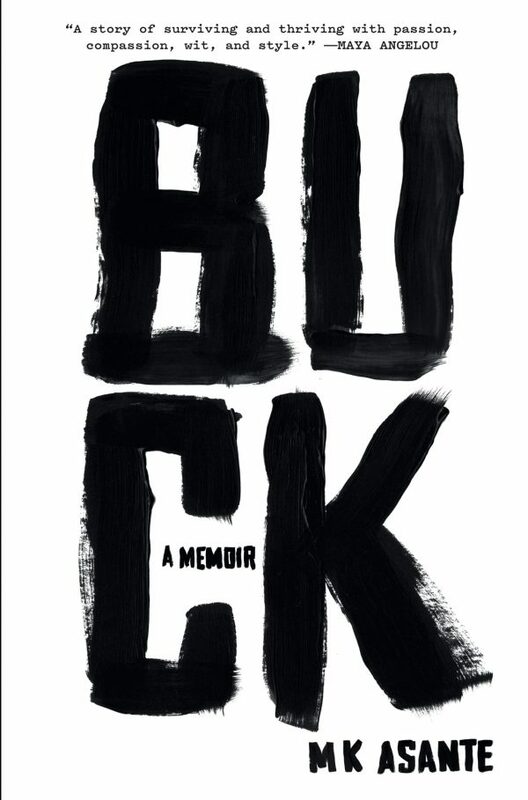 In rich and evocative prose he tells the tales of his schooldays and adventures in a captivating narrative, sometimes recollecting fears and dangers but always sensitive to the surprises of childhood life. 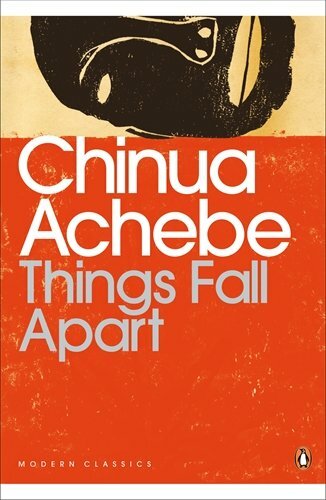 His days were full of discoveries, excitements, the presence of spirits and the tribal rituals of his colourful family – including his father whom Soyinka portrays in Isarà, the second volume of his autobiography. 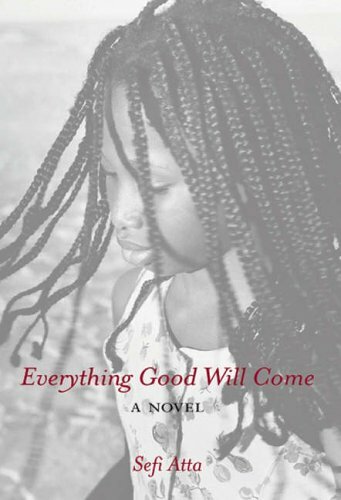 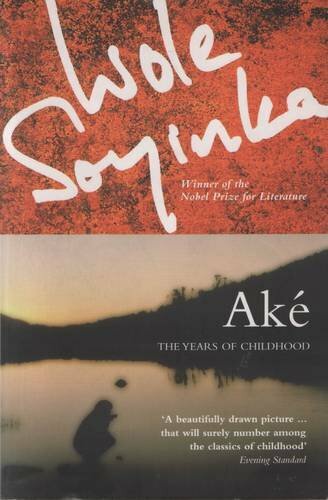 Aké ends with Soyinka about to go to college at the age of eleven and enter a new world of responsibility and wider horizons as his remarkable childhood comes to an end. 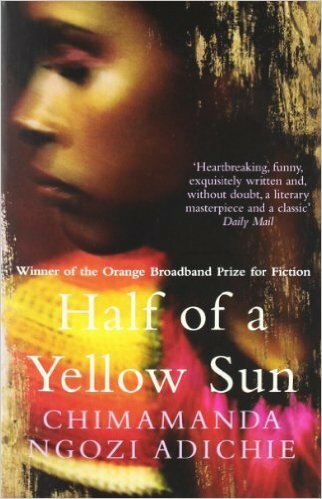 Olaudah Equiano – The Interesting Narrative of the Life of Olaudah Equiano: or, Gustavus Vassa, the African.